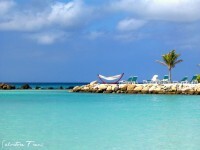 For many newlyweds, the beautiful and exotic Caribbean islands sound like an ideal spot honeymoon destination. And they may be right: the beauty of the Caribbean is hard to compete with. And although some might argue that other destinations like Seychelles or Tahiti are just as picture-perfect, the truth is that no other exotic beach destination can outmatch the Caribbean in terms of cultural diversity, affordability and easy access. 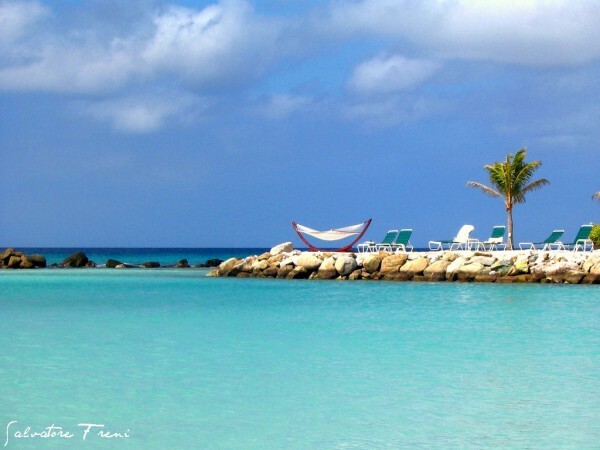 If your idea of an exotic honeymoon vacation includes silver sand beaches and endless stretches of fine sand beaches, then you should definitely head for Aruba. 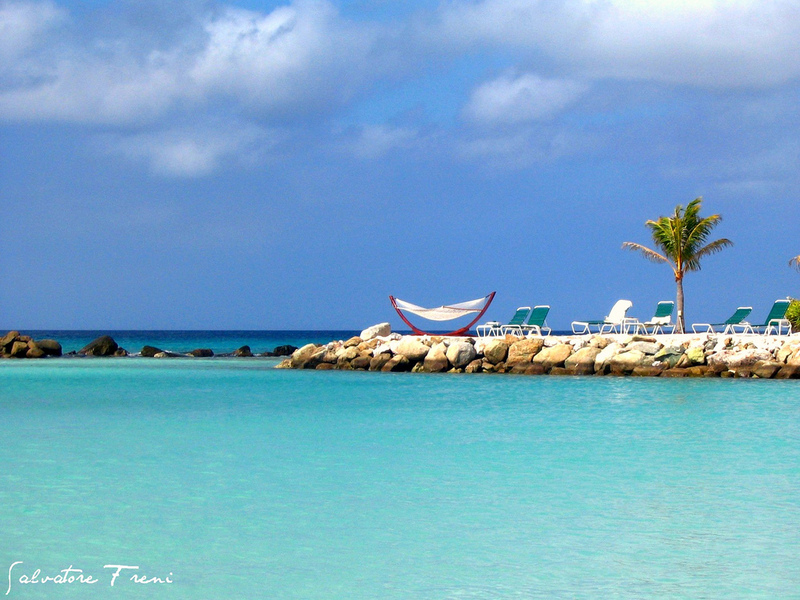 You won’t find any jungles or volcano peaks on Aruba, but you won’t even need one. There is plenty to do here, from scuba diving and sailing to shopping and partying till the break of dawn. Outdoorsy couples will love the island of St Lucia. You won’t find anything very fancy here in terms of accommodation or catering, but the natural beauty of the place is more than enough. There are marked hiking paths taking you into the depths of the Caribbean jungles, and marvelous diving spots exposing the incredible richness of the reef. 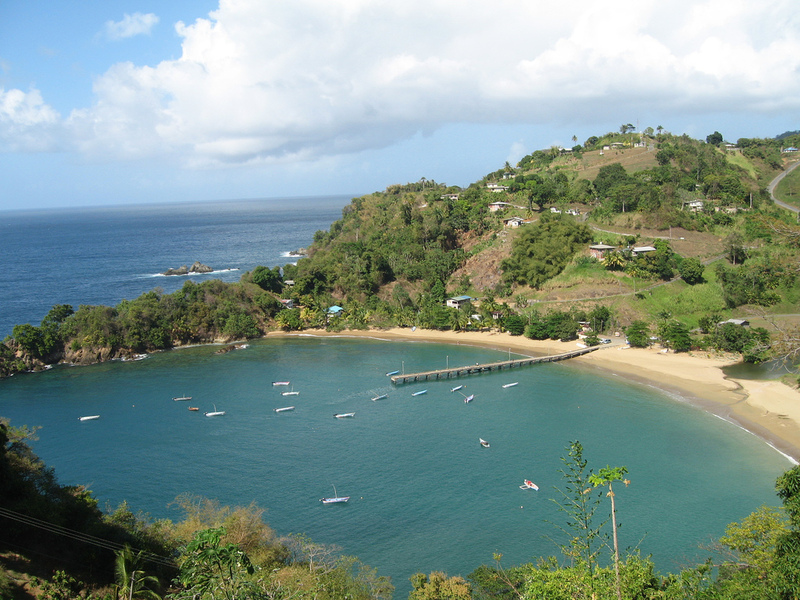 Tobago is widely known for its carnival, but for the rest of the year this Southern Caribbean island is very quiet and laid-back. Environmentally-aware couples will feel like home in Tobago – the island has some of the best eco-resort in the region. The beaches and food are also excellent, and you’ll hardly have time to get bored. Famous for its natural parks and spice plantations, Granada is a definitely a destination to consider. Out main reason to include Granada among top five Caribbean honeymoon destinations for 2013 is the island’s lack of all-inclusive resort glamor. In few other places will the natural setting make you feel so sheltered, or will the locals make you feel so welcome. 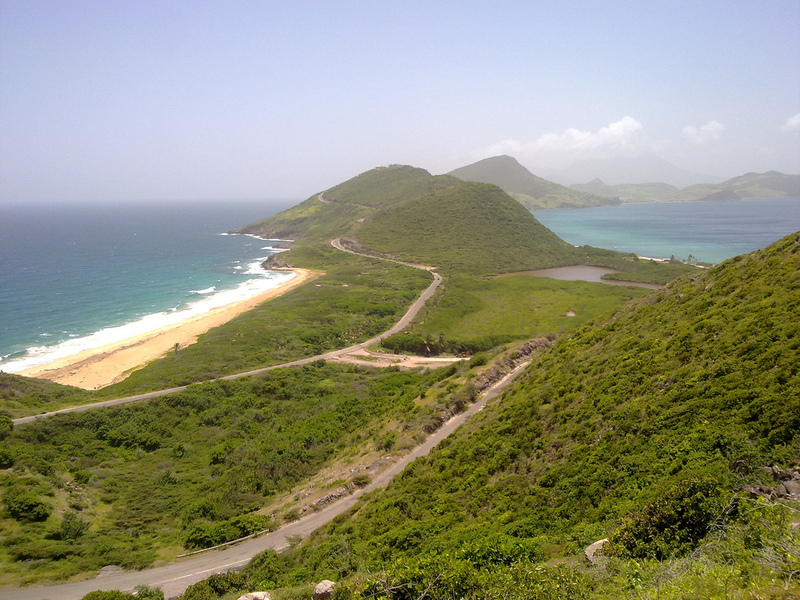 A patch of green in the Eastern Caribbean (Lesser Antilles), Nevis is among the tiniest Caribbean Islands – and also one of the most secluded. The volcanic island is only 7 miles long, which means it can be crossed by foot in about two hours. Few Caribbean islands will grant you as much intimacy, not to mention that Nevis’ landscapes are so beautiful that the island was proclaimed the ‘Queen of the Caribbes’.